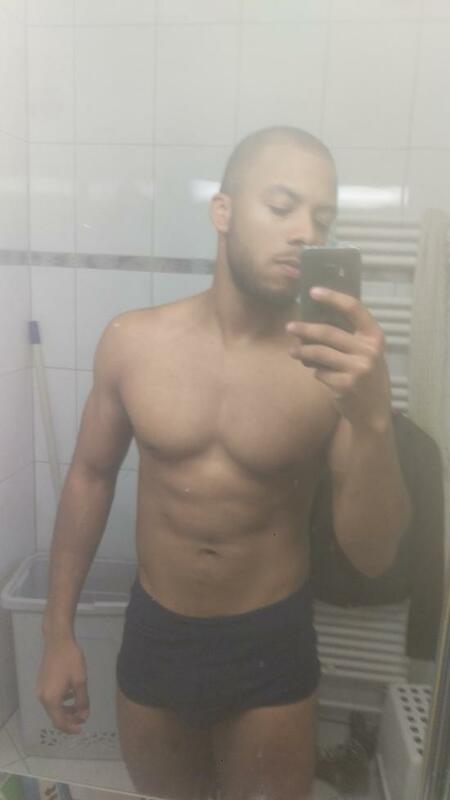 Hey guys, I've been lifting for 7 years all natual and am 22 years old. This here is a plan that is all about muscular endurance to gaining size and strength. I've devoted so much of my life and time to getting this right. Decline Bench Press: Pyramid Sets start from a warm up 12 rep set, add weight, decrease reps by 2 every set until you reach your 2 rep set. Ex. 135 x 12, 155x10, 185x8, 205x6, 225x4, 245x2 - do weight you know you will not compromise form on. Incline Bench Press: 4 Sets x 12-10 reps.
Dead lifts: Pyramid set: Start with a 12 rep warm up set and work you way to a 2 rep set making sure to not break form or break as little as possible. Bicycles: 3 Sets 45 Seconds Intervals. 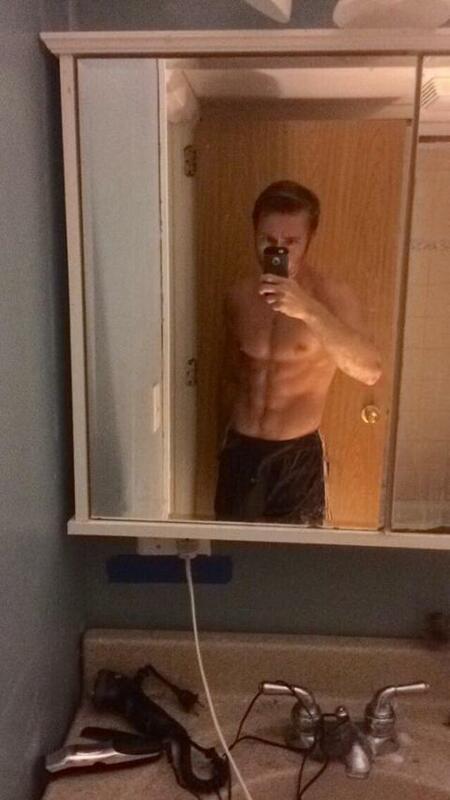 Standing Side Crunches Weighted: 3 Sets 15 Reps-NO REST. The behind the head presses are to exhaust your posterior delt completely, then when you hit the regular military press, your exhausting everything you have left. 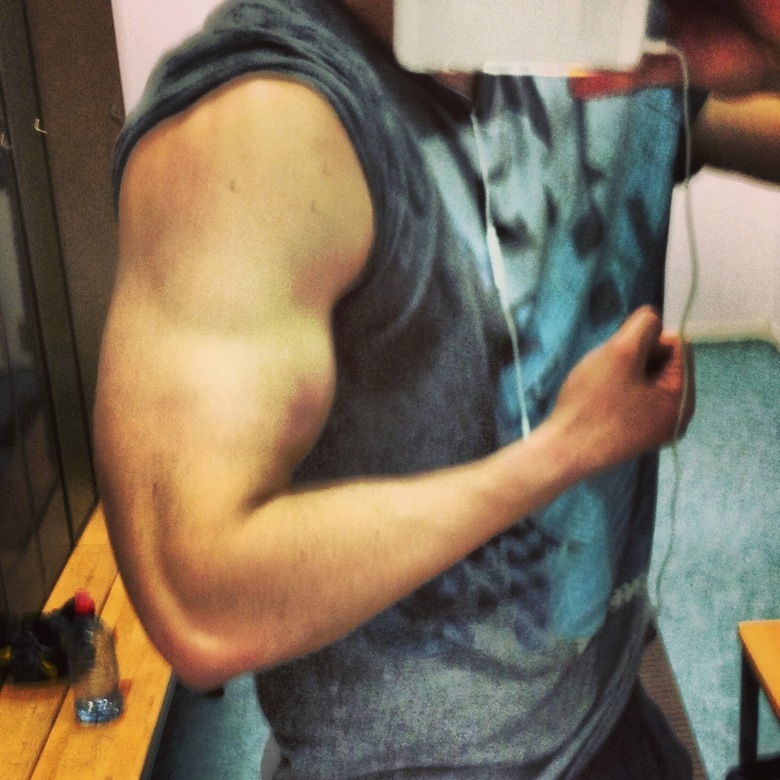 The arm day was just added not too long ago, was seeing how it was going and was planning on doing a 4 week run with it. But with this plan its more of to stay relatively thin and contest ready while keeping strength and gaining size. For everyone I've given it too it has worked and it has helped with muscular stamina as well. I know it's not for everyone. 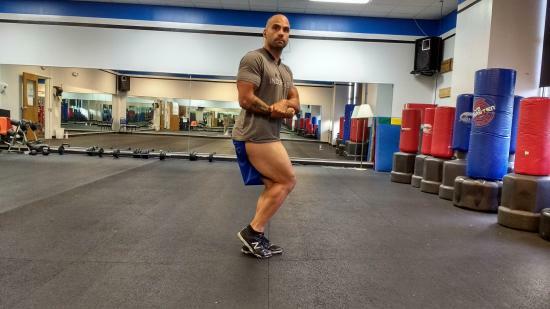 It depends on the form that the person who can use with the motion, not many people can do the motion right and cause a lot of strain, I didn't mean posterior I mean interior,thats the benefit of these.For people who know how to do this motion, can benefit. There is no interior delt. Further, anatomy doesn't change from person to person- at least not gross anatomy like this. Behind the neck anything increases stress on the external rotators of the rotator cuff (supraspinatus, infraspinatus and teres minor) and places the glenohumeral joint in unnatural adduction, external rotation, extension and abduction, with both weight and repetitions added. It's a useless movement functionally and practically. In what circumstance of life are you ever going to reach behind your head to either pull or push something? You turn around to do it for a reason. You can drop it , alot of people can do the exercise and with the right form it's a mass builder. The body needs to be pushed in ways it shouldn't to reach goals that no one can have. You don't have to do them. Have you considered PHAT? It's a routine that many users like on this forum. Yeah I tried it using it for 6 weeks and loved it, After i stop seeing gains from this I was looking to try it again in about 3 weeks to start cutting. I've done doggcrap as well, as well as GVT. 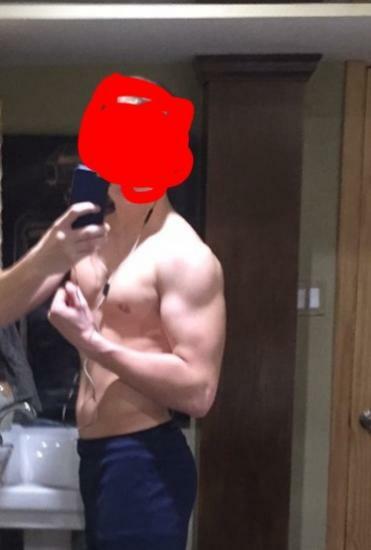 I've been a hockey player all my life and extremely active so i have to keep a large routine to actively hold my gains. You are likely the largest bro to post on SS good work. Thank You @Norlda, I've alway used this site for motivation, but have never really gotten into the forum game. So I'm submitting routines, that have worked best for me. As well as all natural not even natural test stuff. You'll probably find this may help growth and strength in your legs as I could probably guess that you haven't done too much Ham work than what u have listed up now. Lol at taking his statement as a compliment. I should just delete this thread.